About: Live in Catalunya long enough and you’ll encounter flocks of residents spread across the green landscapes after a rain in search of the elusive snail. 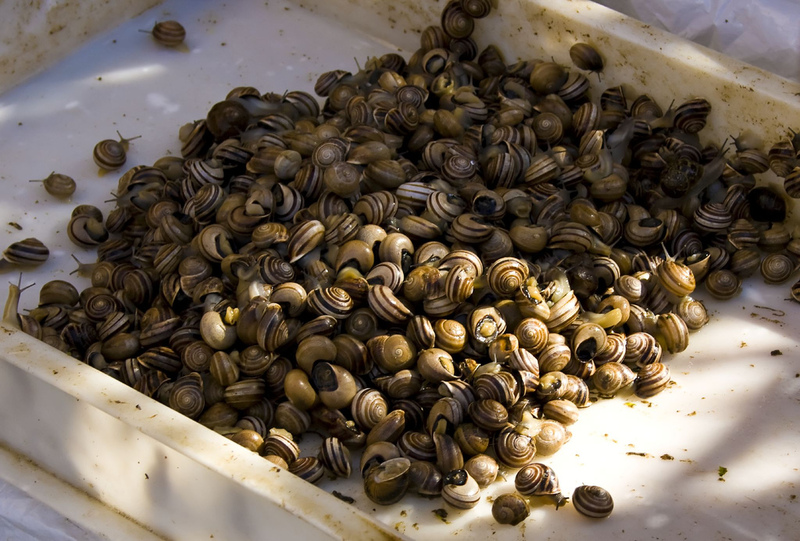 Snails are gastronomic specialties in Catalonia, served in a variety of ways depending on the restaurant or one’s mother. The most common being Cargols a la llauna, snails baked with garlic and cooking salt and served alongside aioli, a typical Catalan sauce made with egg, olive oil and garlic. Desktop Wallpaper: To download this image, simply right-click on the image and select “save link as” or “save target as”, then select the preferred location on your computer to save the photo. Purchase: Please contact the photographer directly if you’re keen to purchase their photo.